Although I struggled in the beginning to find a way to adapt this type of correspondence to my sixth graders’ needs and developmental abilities (not to mention my own capacity for reading each of them carefully and writing back just as thoughtfully), it has remained an important aspect of our reading workshop routines. I love receiving these letters, I enjoy writing back, and I value the way it this exchange with my students allows me a personal glimpse into their reading lives – another means of conferring with them, assisting them, assessing their needs and progress, sharing our reading journeys. My students write to me about every other week, and they write to each other during book clubs or genre studies. We create a chart labelled “What can we write about our reading lives?” at the end of our first week of school, and we add onto this as the year progresses and we discover (as a class) how authors create wonderful literature, and how readers make meaning of these stories. I never ask for summaries of books my students are reading anymore, since (as one of them informed me some time ago) “It’s really easy to get them from Amazon or Goodreads – it’s like there and done for you, you know.” Right. Sixth graders are nothing if not honest. And I always write back. There is nothing more pointless than a reading journal (and I have seen many of these) filled with letters from students responded to this way: “Great reading!” “ Good points!” “ Check +!” What is the point of this? And what a waste of (what could be instead) precious reading time! I wrote a post about this here at Two Writing Teachers, which reflected a change in my thinking about the format of reading responses. Our kids benefit from choice, and their responses are more authentic when they can find methods that truly reflect their thinking. This point was driven home for me this summer when I tutored a few rising 7th. 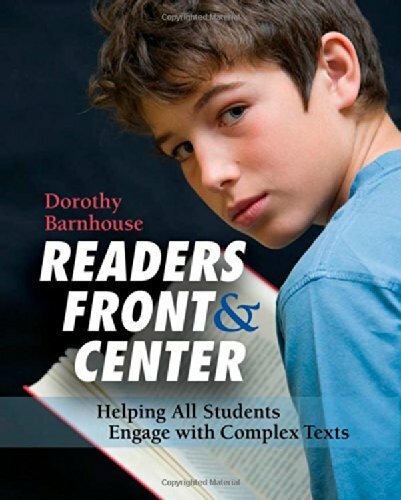 graders, all of whom felt that the one thing they hated most about reading was – the reading response assignment: it was always the same format, and no one ever really read it. Point taken. We trade notebooks, and have gallery walks to help make this process a shared learning experience. I am always discovering new ways of doing this, thanks to the amazing educators who research and write books and blogs to illuminate the path. For example, Kate Roberts wrote a brilliant post : The Five Corners of the Text: Close Reading and Personal Experience that got my wheels spinning, as did just about every post by Vicki Vinton (here’s one I keep returning to). We experiment with making great ideas about reading visible in our reading journals – it’s messy work, and sometimes we get nowhere – but that’s the way real learning goes. I think every reading teacher needs to read these books…asap! As for me, I am thinking through ways in which to weave Vicki and Dorothy’s amazing work into reading workshop this year, work that we will make visible in our reading journals as well. So there you have it: the life and times of reading journals in Room 202. Some years ago, our kindly custodian mistook the pile of reading journals I had stacked by my desk for trash…so out they went. The next morning, when my distraught kids and I had figured out what had happened, we went dumpster diving and retrieved them all – slightly soiled and slightly smelly, but oh what a relief to have them (and all the work they represented) back in our hands again; our reading journals are important enough to warrant search and rescue missions! Please share how you write about reading in your reading workshops – we’d love to learn about it. I absolutely loved this post. I am in my first year of trying reading and writing workshop after going to the TCRWP for a most inspiring summer institute for writing workshop. 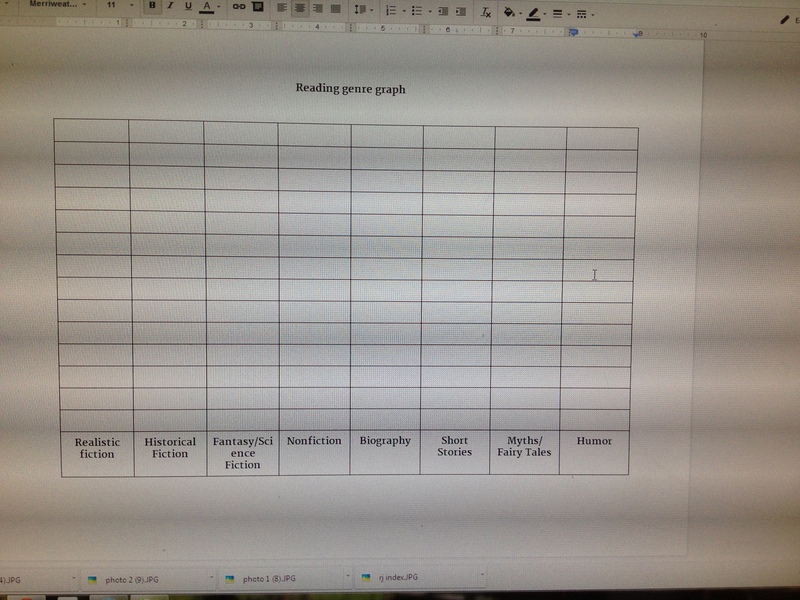 I am beginning the year with a focus on building a reading life, and I wondered if you had suggestions for your chart “What Can We Write About Our Reading Lives” that could get me started? We have spent the past two weeks finding books, book talking, finding our reading rates, and just reading. But now I am ready to have the students write about their reading in their notebooks. How do you begin this process? I love your idea of literary letters, but what are some of the first things you have your students write in their notebooks? And how often as well? Wow! I just love this post! I am filled with ideas and ready to revive my own reading notebook for the new year! This post is so beautiful and provides much food for thought for teachers considering the similarities and differences between “readers’ notebooks” and “writers’ notebooks”. Your thoughtfulness in carefully constructing this post and including the whys – from your many experts are so helpful! Great post. Thanks. 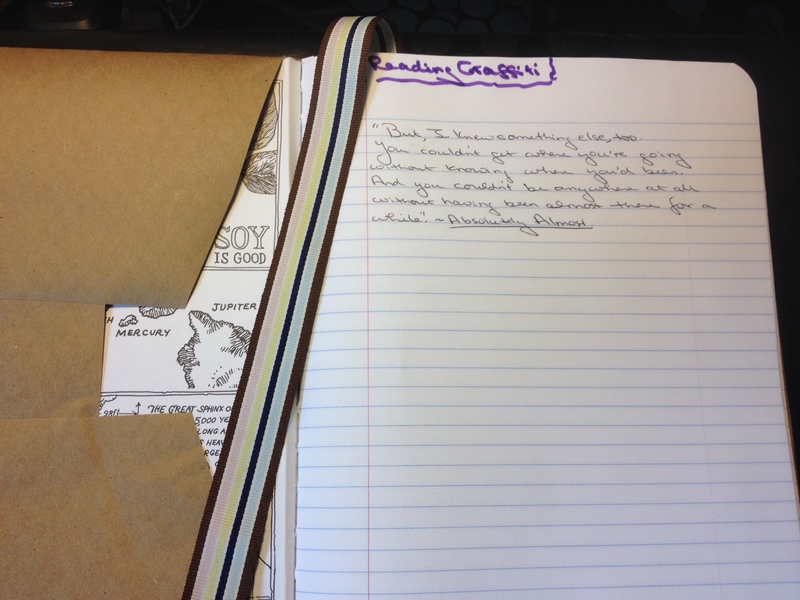 Question: I love the information I get about student readers through notebooks, but do you also grade them? I loved this post, Tara! 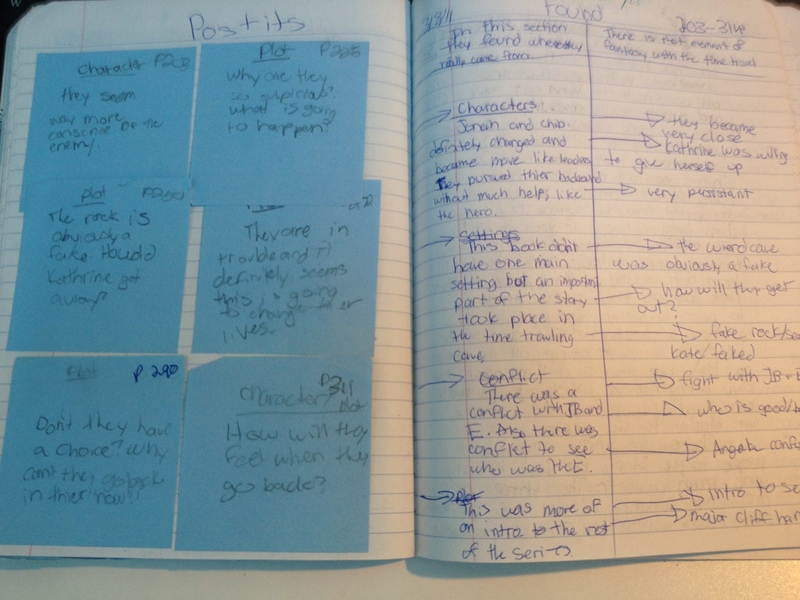 I love reading my students’ reading journals so much, and this post reminded me why! Helping to spark their passions and ideas about reading is so important. Not only is your approach to reading journals fresh and student-centered, it also fosters joy for reading. Who wouldn’t want to have a graffiti wall, letters from their teacher, and lists of must-have books? I feel so inspired! Thank you! I love being reminded of Nancie Atwell’s and Linda Rief’s wise words (and am honored to be in their company), but it’s the kids’ writing that’s so wonderful. I’m reminded of asking a class of 5th graders which they liked more, their reading or their writing notebook, and virtually everyone said they preferred their writing notebook, because it felt more like their. The reading notebooks, on the other hand, felt more like they were for the teacher. Sophie, Sarah & Sam all seem to be fully owning their notebooks and using it not just to think about what they’re reading but about themselves, which is always the ultimate payoff. Truly inspiring! Thank you, Tara, for this comprehensive post. 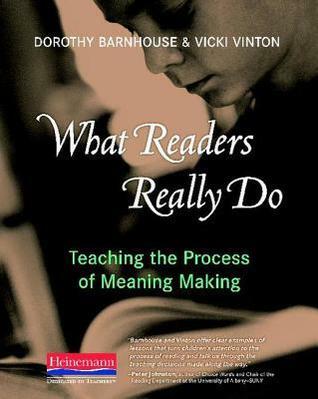 I’ve been thinking a lot today about how to strengthen comprehension instruction so that kids “grow and develop new ideas and insight,” as Dorothy & Vicki so succinctly describe it in What Readers Really Do. Your thoughts have helped me frame ideas to share with my colleagues on how we can make reading journals work for our students. Looking forward to another year of learning with you! I love the idea of a gallery walk of reading journals – I will have to try that this year. I have done reading letters as well and find them so valuable. Thank you for the resources in this post – I will be checking them out directly! I borrowed the genre chart from Donalyn this year. I am also doing Nanci Atwell’s letter response. 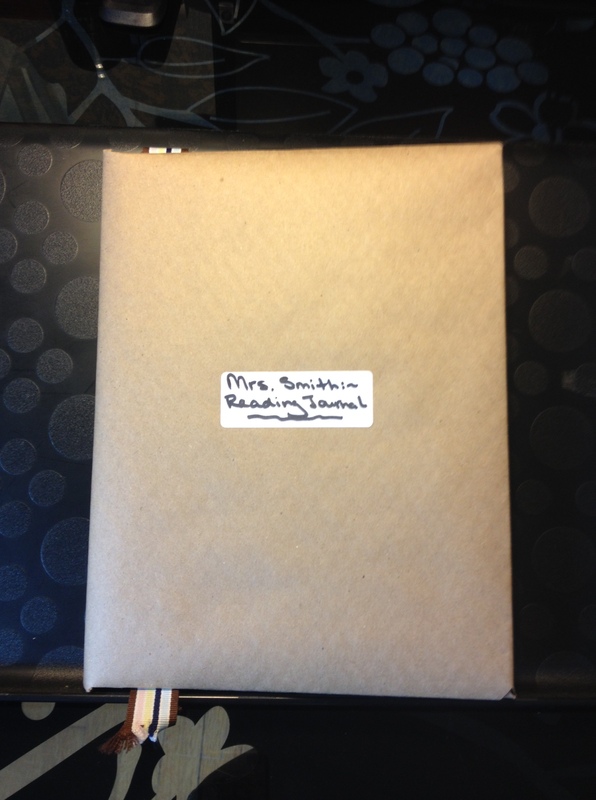 Third, my students are posting on our blog on Mondays for It’s Monday: What are you Reading? This is a way they can share what they are reading. My struggle is to differentiate for younger students. They want to write everything about the book. I’ll show them the models of student responses you have in this post. Any other ideas for getting them to write less of a summary and more about their own thoughts? Aimee Buckner has been a big help for this problem. I need to get the last two books you recommended. There is always so much to read! Wonderful post! I’m launching 8th grade Reading NBs on Tuesday. Love the graffiti wall–I think my students will too. I read Read, Write, Teach over the summer–great resource! Thanks for all the great ideas, Tara! I can’t imagine that the journals went to the dumpster,Tara. Oh my, & oh no! This is such an all-encompassing post. I’m not sure I can get to those final two pd posts yet, but will keep them in mind. Thank you for being so clear in how you do, what you do, & why!! Oh my goodness, Tara! I got a sick feeling in my stomach when I read about the custodian and your reading journals! So glad you were able to retrieve them! This is a great post, as usual. What resources do you recommend for getting started using post-its/stickies? Tara, this is a wonderful post. So thoughtful and so helpful! I know just the teacher I’m going to send this to — her and I were just having this conversation and it’s like you wrote this just for her! Thank you! Hmmm…..i was going to have my kids do theirs in duo- tangs this year. Now I am reconsidering. Hmmm,…. Thanks for writing this, Tara! You’ve, as usual, given me more to think about! I’d like our 3rd and 4th grade teachers to start using readers notebooks more but they aren’t quite ready for that. It’s a conversation I will be having with them later this fall! Thank you. This post is jam-packed with great suggestions for my grade 6 Literacy classes. It has helped me to rethink how I want my students to set up their journal this year. Love the section for great quotes (Book Graffitti) and “books I just HAVE to read”. Love this post Tara! You make your thinking and rational so clear. I can’t wait to try some of these ideas out with my students.